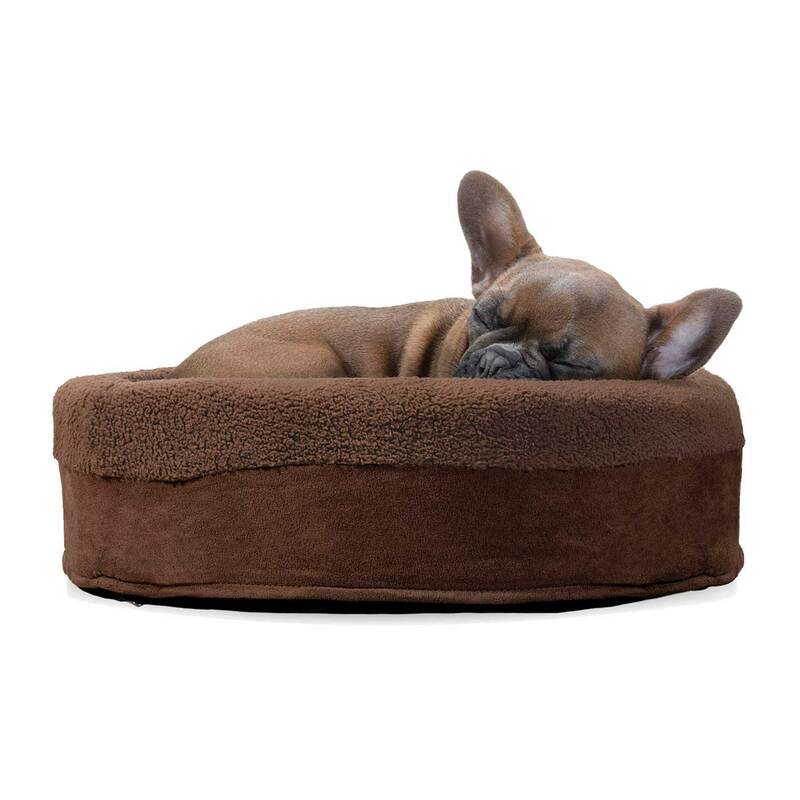 Perfect for small dogs and cats. 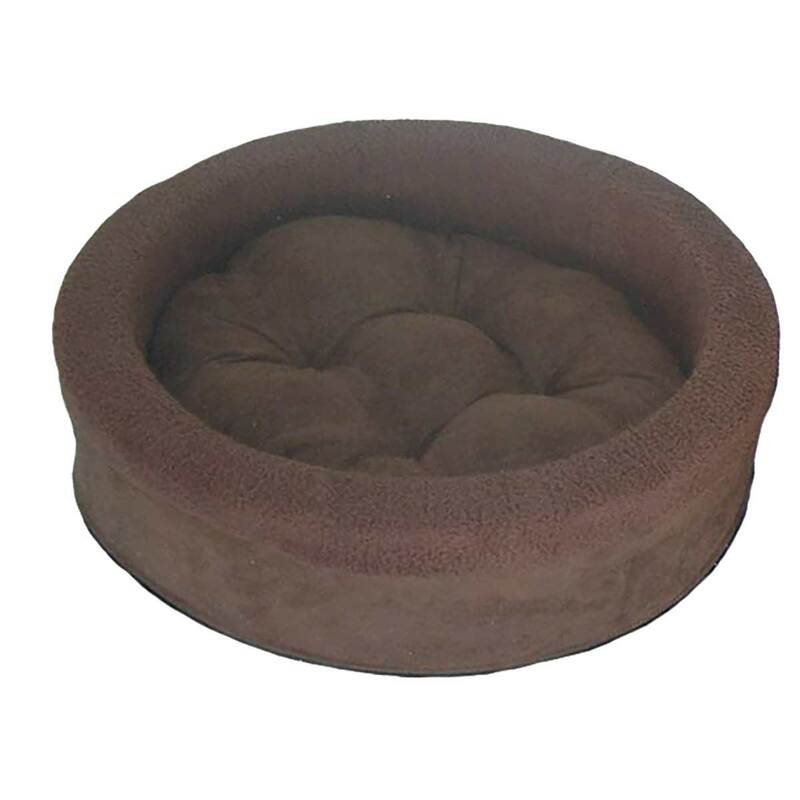 Filled with a high-loft polyester fiber and tufted for extra comfort you pet is going to love. The rail cover is zippered and removable for washing.